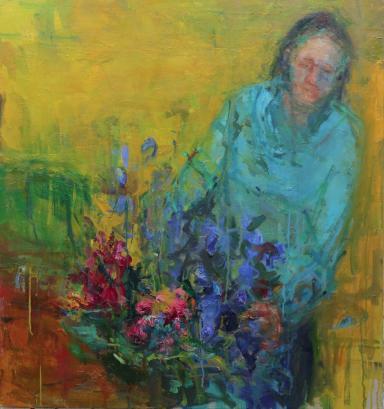 Henry Jabbour quit his medical research job in order to pursue a love of art. An Edinburgh scientist is to open his first solo art exhibition after leaving behind his career to follow his dream. 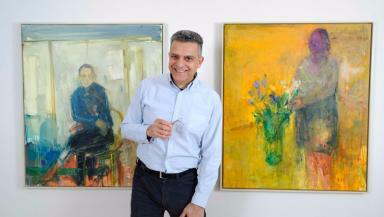 Henry Jabbour worked for nearly 20 years in the Medical School at Edinburgh University but quit in 2010 to pursue his love of art full-time. Despite training to be a biologist, Henry found his true calling in painting and has since studied at Leith School of Art in Edinburgh and the New York Academy of Art. His prints and portraiture work have won praise in the art world and he is now preparing for the launch of his first solo exhibition this weekend. The public display is set to open its doors on March 4 at the Union Gallery in Edinburgh and will feature Henry's original paintings and prints. Although he was in an academic profession for two decades, Henry would spend every moment of his spare time painting. Despite being a team leader, owning his own lab and being offered a Chair in the medical school, he knew that his heart was no longer in it. "It took me a long time to make the decision," he says. "Bit by bit, my passion for art outgrew my passion for the science." But after his mind had been made, Henry felt nothing but relief. He became immersed in his paintings, and after studying for several years at Leith School of Art in Edinburgh applied for a Masters at the New York Academy of Art. "It was incredibly intensive," he says. "There were days when I was in the Academy from 8am till midnight. "At first I wondered how I would get through it, but it was an amazing experience." 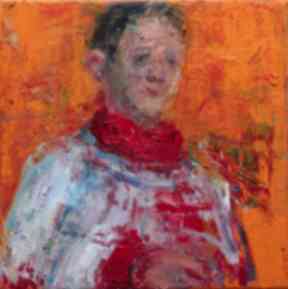 Henry's passion lies in portraiture, and he says he finds great happiness when somebody likens his work to a past memory. "I want the people in my paintings to be universal rather than specific," he explains. "I want the viewer to connect with the work and take it forward with their own imagination. "I'm so happy when someone tells me a painting reminds me of someone because it means they have connected with it." He has already won the attention of a fair few admirers, including the former Secretary of State for Culture, Lord Chris Smith. "These paintings and lithographs tell us much about ageing, about determination and stoicism, about aloneness and our human relationship with the world that surrounds us," says Lord Smith. "They are worth a second and a third and a fourth look." The exhibition will be held in Edinburgh's Union Gallery in the West End, and his work will be on show until the beginning of April. The director of the Union Gallery Alison Auldjo says she is fortunate enough to have seen Henry's artistic talents progress through the years. "I have been fortunate to have been able to see the work and talent of Henry Jabbour go from strength to strength," says Alison. 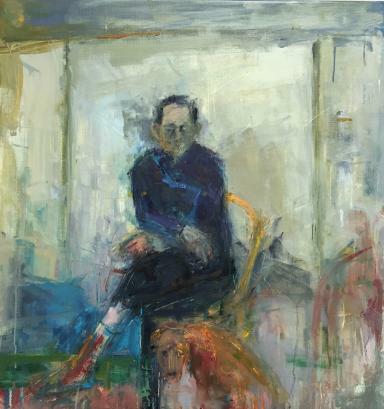 "His work raises the bar in contemporary painting. "For me, it is incredibly encouraging to see painting of this level coming out in an art world that is increasingly losing sight of basic fundamentals: skill, discipline, hard work and integrity. "Henry Jabbour gives me hope for the future of painting."